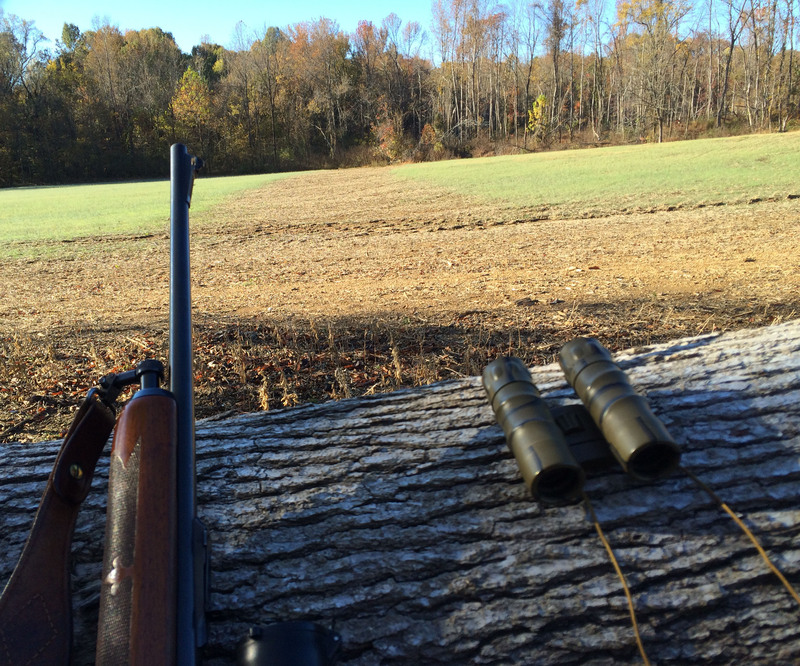 Deer Hunting in WV: Time For A Change! The deer population in West Virginia is going to take a huge hit, at as a matter of fact, it already has. Remembering years past, where you could go out hunting and see a herd of 20 deer pass you at a time and seeing 50 to 100 deer a day is gone. Now in the late 70’s and through the 80’s when I was living and hunting in WV, there were a lot of deer, but this year (even though I was successful) I saw only three deer the first day, and others that I know didn’t see any. 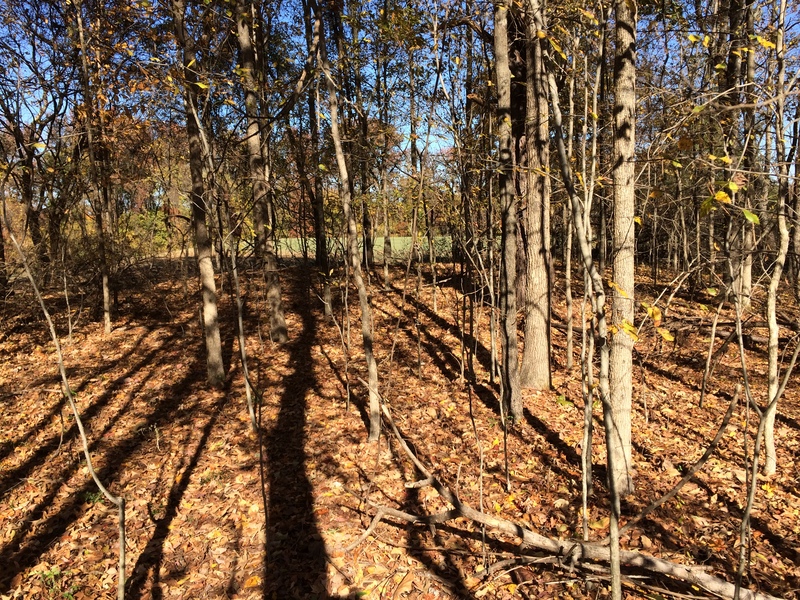 After talking with many hunters and landowners, there seems to be many reasons. Too many coyotes! People need to start taking out those fawn-killing predators! There are just too many coyotes and they are multiplying every year! Too many people baiting deer! Folks, that is not hunting! 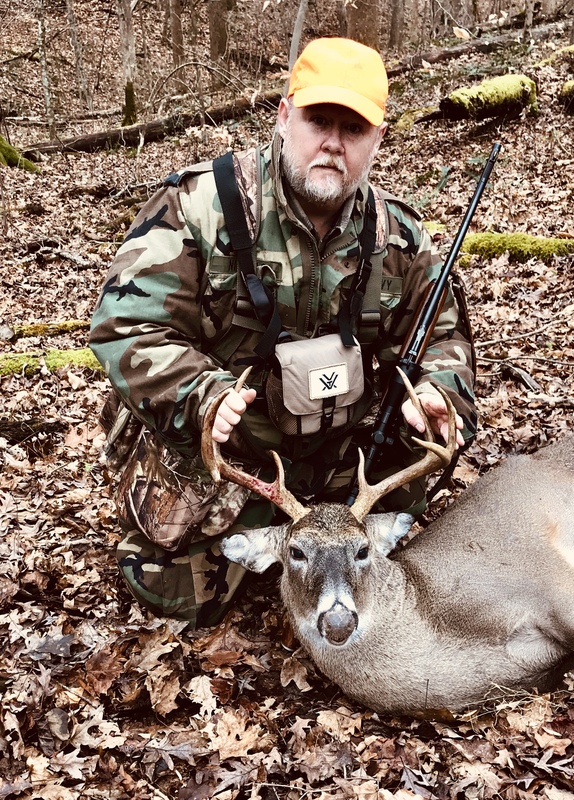 The West Virginia Department of Natural Resources (WVDNR) made a huge mistake when they allowed people (I am not going to call them hunters) to hunt over bait. People set out their feeders and the deer come running when they hear it turn on! I remember a time when you got out in the woods and actually outwit the deer. 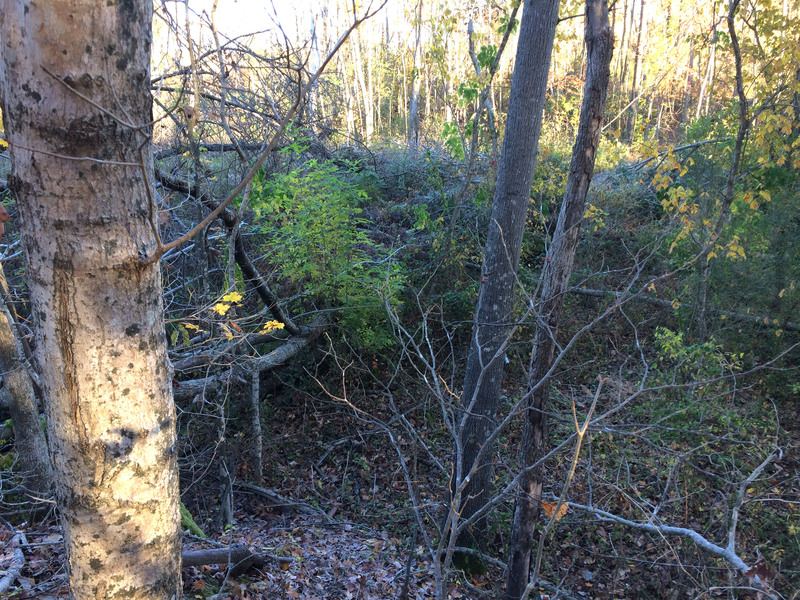 I don’t think it is a bad thing to put out nutrients to help keep the herds healthy, salt blocks, etc… But to sit over bait is just not hunting it is KILLING! Too many people are taking anything with antlers! You take the young bucks out, they don’t have time to grow into trophies and keep the good genes going. Too many tags allowed! Bow season, you take one deer, buck or doe! Firearm season, you take one Buck! Doe season, you take one Doe! If during any of those season you come across a coyote, you take the coyote out first! West Virginia out-of-state license is too inexpensive! Raise the price of the non-resident license. Too many people, especially from Ohio have said “I am going to WV to get meat and hunt in Ohio for a trophy.” Time for those folks to pay a little more! Just as it was back a few years ago, outlaw hunting off of four-wheelers, side-by-sides and any other machine that makes people lazy! It is ok for those who are disabled to use them, but in my mind, those people who ride back and forth on ridges and right of ways are like mosquitoes to me. 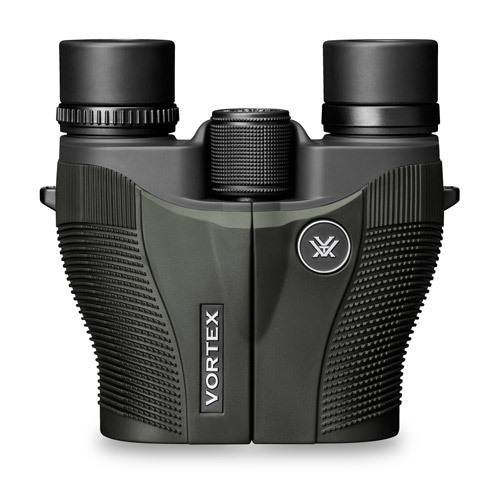 They do nothing but scare the deer and ruin everyone else’s hunts! Turn in road-hunters! There is no place in hunting if you are too lazy to get out of your truck and pack into the woods and HUNT! 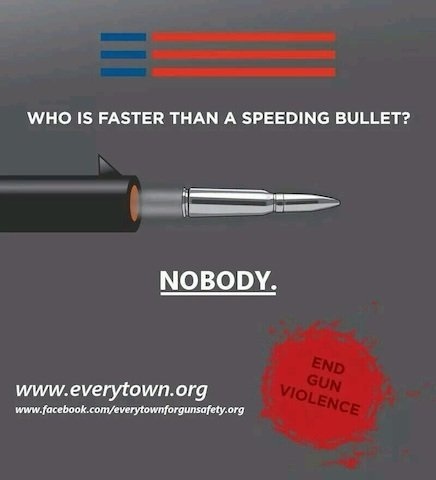 I can promise you, that if I see someone road hunting, shooting from the road or at night, I will turn you in! No questions asked, I don’t care who you are, you will be turned in! Bring back the physical check-in process! There is no way that the WVDNR can get an accurate count of how many deer are taken by putting the check-in process online! Now there are many other ways that we can help keep our deer herd healthy and growing, but to me and many others like me feel that this is a good starting point. Time for dads, brothers, uncles, moms and anyone else to teach our youngsters how to actually hunt and not just put out the menu and watch the deer come in. Nothing is more satisfying that working hard to fill your tag, knowing that you put forth the effort to outsmart that big buck! 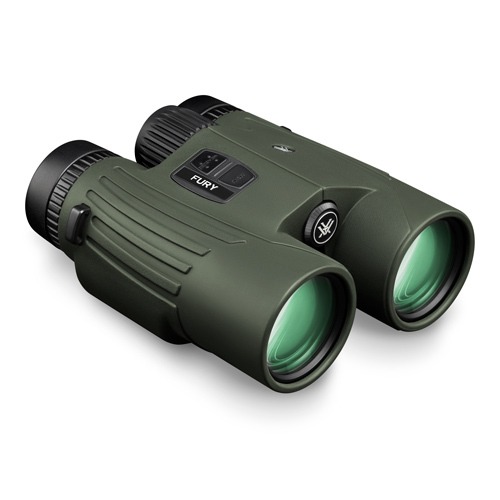 Get out in the woods, walk around set up cameras (yes, that is a great way to get to know your deer and other wildlife), and learn the habits of your deer! It is time for all of us to become Hunters and not just shooting deer under feeders! With that said, I am going to start petitioning the WVDNR to start changing the regulations and start caring about our deer! It is either that, or we will no longer be able to enjoy what every West Virginian has enjoyed for the past 40 years! Sydney Broadaway: Hunter, Role Model, Inspiration! By Jeff Nichols, Nichols Outdoors. As a little girl, the sound of her grandfather pulling up in his pickup truck was the sound of a successful hunt and food for her family. The excitement of rushing out the door to see what “Hooty” (Truman Ingram, her grandfather) had harvested was a memory and an inspiration that has fueled Sydney Broadaway’s love for hunting and a career in the outdoor industry. Sydney and her hunting partner Tripp waiting for the ducks to appear. predators, and will be getting into big game, in the future. Waking up early in the middle of winter, putting on layers of clothes, taking a freezing ride in the boat before daylight, waiting impatiently for legal shooting hours shows how much dedication and love for the sport she has. “I feel like I could paint a better picture of waterfowl hunting than try to describe it, but there’s nothing like it, and the camaraderie of the hunt is my favorite, indeed” she explains. 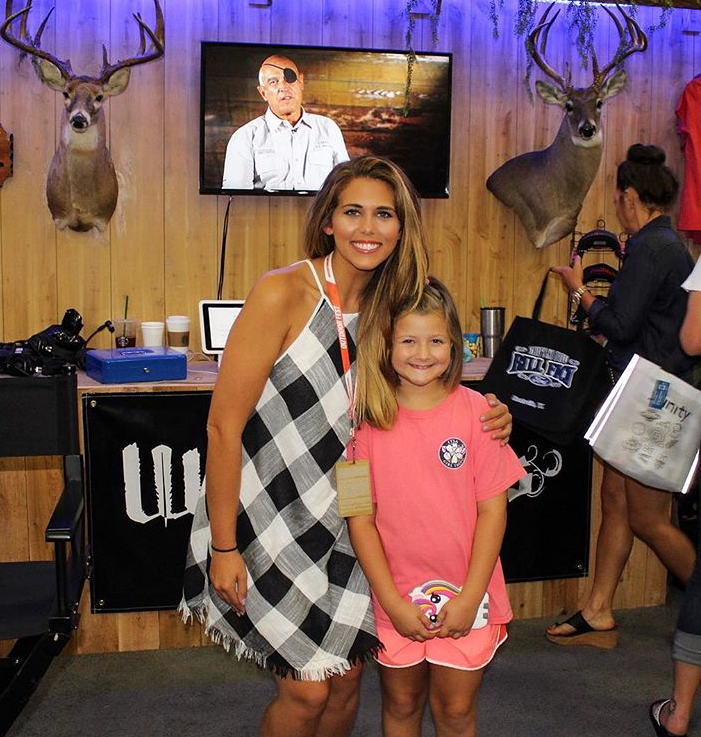 Sydney and a young hunter at the WildLifers booth during a hunting show. 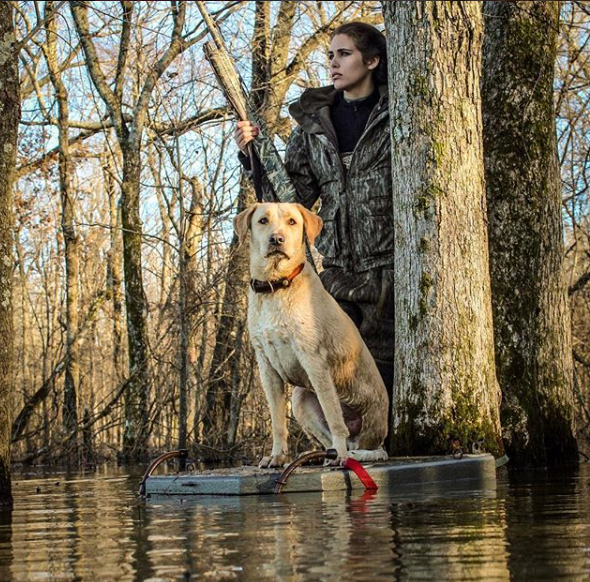 Now Sydney, who lives in a small town in central Alabama, works for “The Way It Was “and “WildLifers TV.” She works tirelessly wildlife conservation and being a role model for young boys, girls and women who are interested in hunting and fishing. She travels around the country to hunting trade shows and shares hunting stories, tips and friendships with hundreds of other hunters. 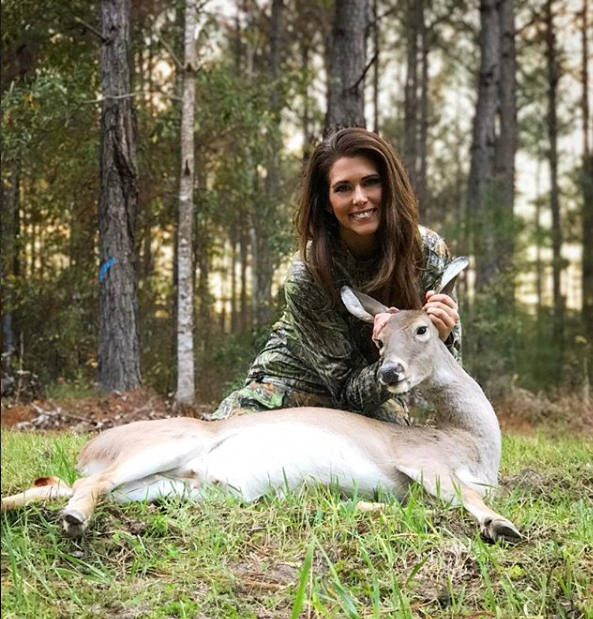 With the wave of social media in the past few years, women hunters are sharing much of the spotlight in both a positive way and being attacked in a very negative way. A woman posts a photo of game that she has harvested, and she is attacked relentlessly by “anti-hunters” and others who do not understand conservation and the contributions that hunters make to help wildlife. The sad part of this is, that some other hunters are getting in on the bullying. But Sydney takes it all in stride and is now speaking out on this type of “internet warrior” behavior. 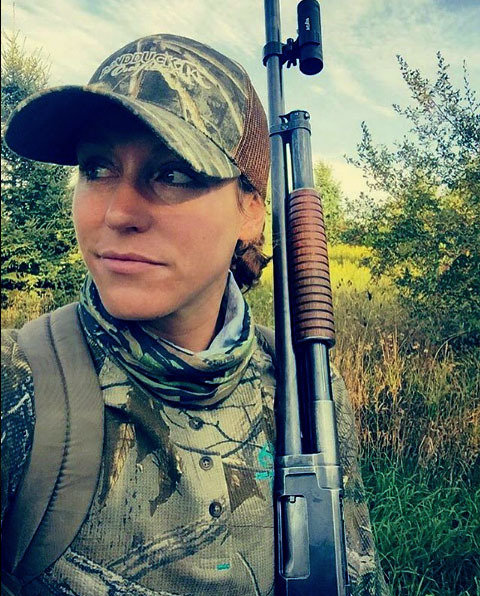 “Right now, I’m currently working on a blog that addresses these very issues, specifically the attack on female hunters from other hunters,” she states. “It’s incredibly disheartening to be stereotyped into a category of “fake Instagram huntress,” which is what I’m called quite frequently.” Many people just do not believe that someone who is beautiful and smart, just can’t be a serious hunter. From November 2017, “I would have made my granddaddy proud yesterday. It was a big day for me. I dropped a doe at 172 yards, dragged her 100 yards to my truck, proceeded to field dress her, loaded her up, and skinned her at the processor. This was my first time doing everything alone, and I can’t even begin to tell you how amazing it felt. Currently, with so many uneducated anti-hunters in the world, the one thing we can’t allow to happen is hunters bullying other hunters! We are all here for the same reason, conservation, enjoying nature and feeding our families. More than ever, in 2018, women are becoming hunters and working in the hunting industry. Sydney sees a trend that is only getting stronger. With Sydney and others like her, hunting, fishing and outdoor adventures will be here for all to share. Just like Hooty, Sydney inspires and educates those who look up to her and this is just what the hunting world needs! You can follow Sydney on Instagram (click the logo below) and see her adventures on WildLifers Tv . Squirrel Alert: Using Natures Sentries to Score. I have lived in Tennessee for close to 16 years, hunted deer a few times here, but most of the time, I would drive back to West Virginia to hunt. When I did hunt in Tennessee, it was on TWRA land, and myself along with other hunters who didn’t own land to hunt on would be there. This year I was fortunate enough to have a land owner offer his land to allow me to hunt and the best part, it was only five miles away. So, opening day of gun season came around yesterday, it was sunny, but cold. The wind was blowing pretty hard and the ground was soggy from the storms the night before. I can’t really remember a time that I went into the woods and never saw a deer, but opening day 2016, that is just what happened. I stayed out all day, trying different locations, knowing the deer were bedded down, but one of the other parts about West Tennessee, is that it is fields and brush. So as tough as it was to admit I didn’t see a deer opening day, I got up early the second day (today) and decided to try a new strategy. I started out in a 50 yard open woods (pretty much the only open woods on the land) that I had placed a game camera in before season. I had seen many does, turkeys, and what I thought (and still do) to be wild hogs. I hoped that something would come by. But as the time went on, nothing, and so I moved. I decided to set up behind a log, near a large field. Hoping that I could glass the fringe of the brush. Around 10 a.m. I heard a squirrel barking and I knew something was there, I just could not see it. After about 10 minutes of listening to the sentry alarm, I caught a glimpse of something on the ground. At first I thought it might be a rabbit or the sentry, but as it came up over the rolling field, I saw the first deer in the past two days of hunting. It was a nice one, not a wall-hanger, but a trophy for the plate. So I waited until he stopped walking and shot. He began to run, so I shot again as he ducked into the woods. 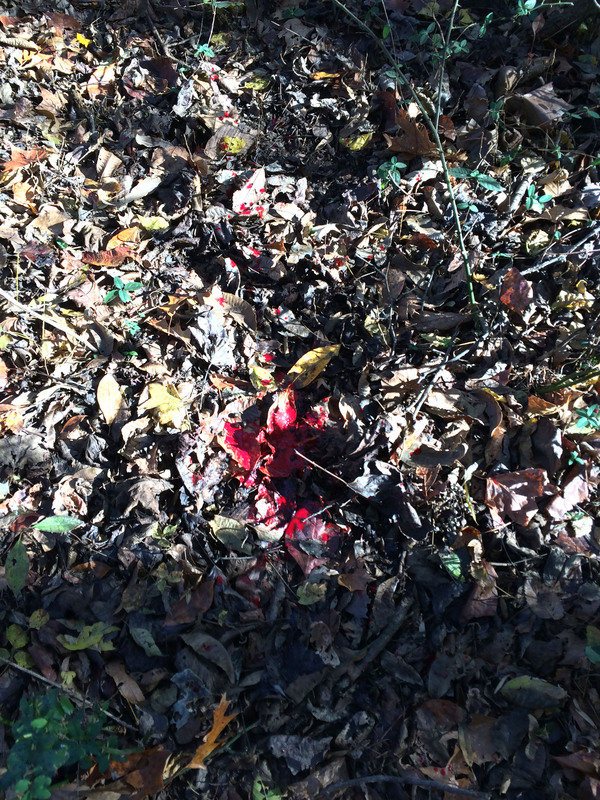 I walked over to find a bright red trail and within 20 yards, there he was. Trophy for the plate, a nice six point. Every day I am able to hunt, I thank God for the beauty he put on earth and the food to fill my freezer. Even on days that I don’t see a deer, I call it a success, because I am able to enjoy the outdoors. There is a whole new generation of hunters coming up and I am very proud and impressed by their ethics and skills. To top it off, I am very happy to see a very large number of women and girls who are starting to hunt and enjoy the outdoors. 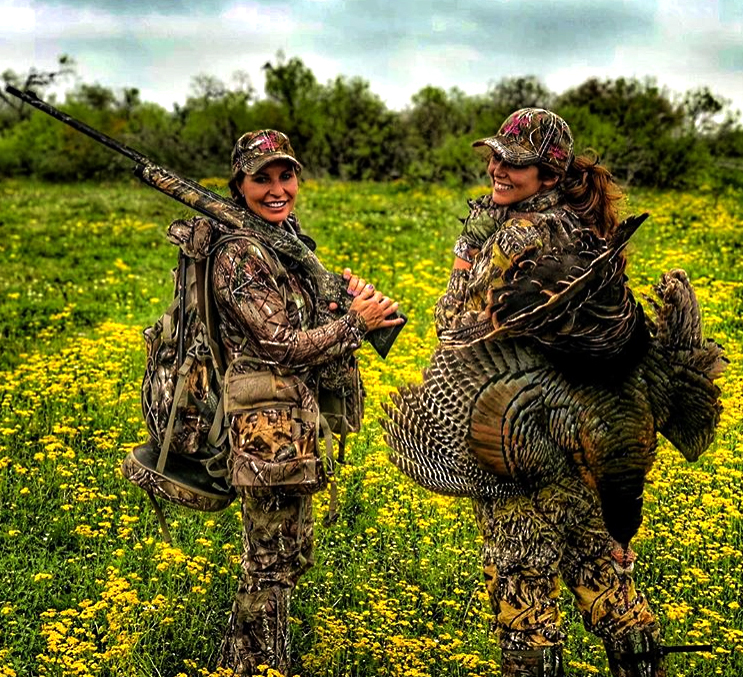 Eva Shockey, Kendall Jones, Taylor Altom, and Stephanie Ray just to name a few, are some of those women who are showing the world that there is nothing wrong with hunting ethically and harvesting game for food. 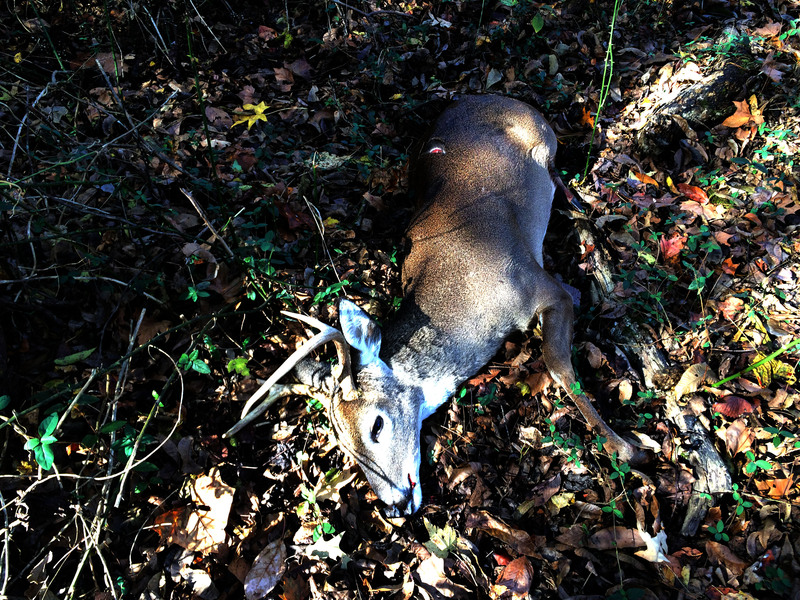 You see the photos, read the articles, but there is more to hunting than pulling the trigger. That is just the beginning, after the animal goes down, then the work starts, field dressing, dragging, skinning and processing. But they all do it with excitement and a smile on their faces. Those smiles and those actions have caught the attention of a lot of young girls who see what these great role models are doing and are beginning to follow in their footsteps. Stephanie Ray hunting with her grandfather’s Winchester model 12 shotgun. 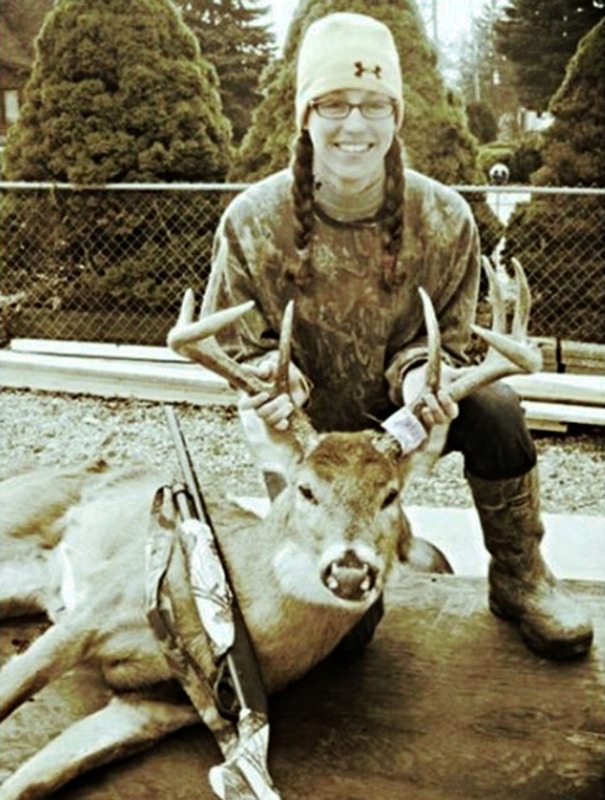 Stephanie Ray, from southern Michigan is one of the women above that has taken to the outdoors to enjoy nature and engage in ethical hunting. Like so many other hunters, with practice and the right equipment, she set out to become proficient and comfortable with her bow. Stephanie practicing during the off-season. Although women have been hunting since the beginning of the human race, it wasn’t until a few years ago when they began featuring women hunters on prominent hunting shows and in outdoor magazines. Now with a new group of young women hunting, the sport has gotten a whole new generation interested in the outdoors. Like many others, Stephanie loved being in the outdoors and after harvesting her first deer with a bow, she decided to try gun hunting. “After I shot my first deer I was pretty hooked, she said. “Gun season rolled around here in Michigan and I figured I better get a gun.” So she bought a Remington 870 20 gauge shotgun and shot two does that season. With the legacy she found from her past, Stephanie is definitely making the most out of her time in the field and sharing stories and experiences with others. This is what role models do and for years to come, women like Stephanie will not only be helping with conservation of wildlife, but teaching young men and women how to enjoy the outdoors. The Smell of Fall: Hunting Season is Here! Ah, the smell of fall! Leaves falling (not fast enough in the south), squirrel season is open, bow season is open and people are hitting the woods. In a few short weeks, all the leaves will be down, the smell of firewood will drift through the air and then comes the grand-daddy of seasons, Bucks Only gun season. 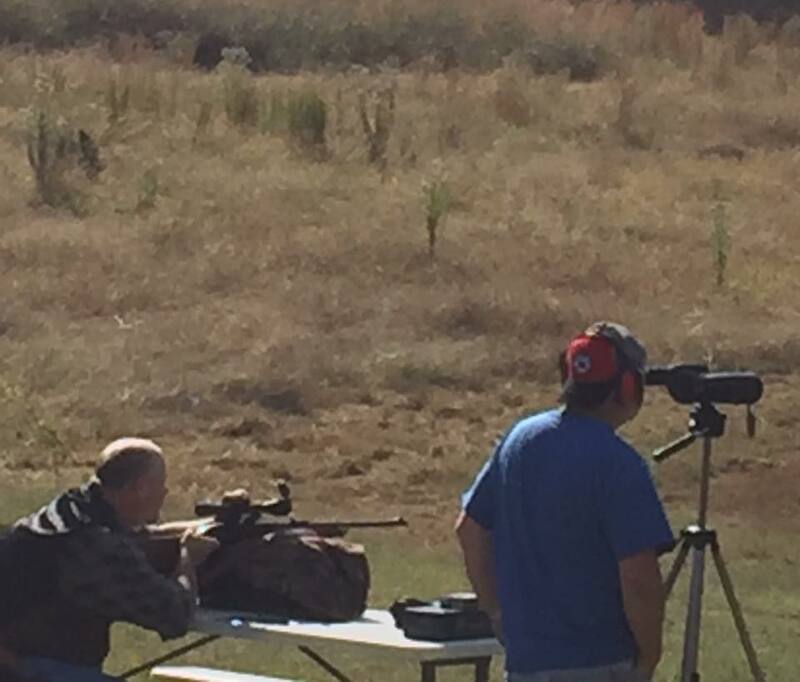 Every year, during the early seasons, it is a time to get out with family, scout your areas, sight in your guns and have some real fun, all to get ready for buck season. Of course in the south, that same time is also a great time to fish. This year I was fortunate enough to be allowed to hunt on a piece of land very close to where I live, so I bought a new trail cam and set it out. Every time you check the camera card, it is just like Christmas, because you don’t know what you are going to see walking past your camera. Today I was happy to see some deer, a coyote, raccoon and an armadillo (as you can see in the photos below). This past weekend, I decided to go to a wildlife management area and hunt some squirrels, as stated above, the leaves in the south are very reluctant to leave the tree right now, so it made it hard to see the little nut eaters! I was successful in taking one squirrel, which will taste delicious very soon. But more important it was just a nice stress-free day, with no noise except for the wildlife. Believe me, I need about 364 days of that! Now that we are full into fall, awaiting the first frost, just being outside allows you to breath better, think better and relax… until the BUCK shows up! The excitement is always swift and never goes away no matter how old you get. A few years ago, I went back home to West Virginia to hunt with my family. The day before season came in, we took a drive and got some great photos of deer. One in particular was chasing does in the field across from the house. The next morning we got up to hunt. It was freezing rain and cold. As I sat in my favorite spot before daylight, I noticed my eye was twitching. After a couple hours, it bothered me so much that I decided to go to the house to find out what was wrong. Walking along a path, I looked over this bank into this “holler” and I saw a deer. 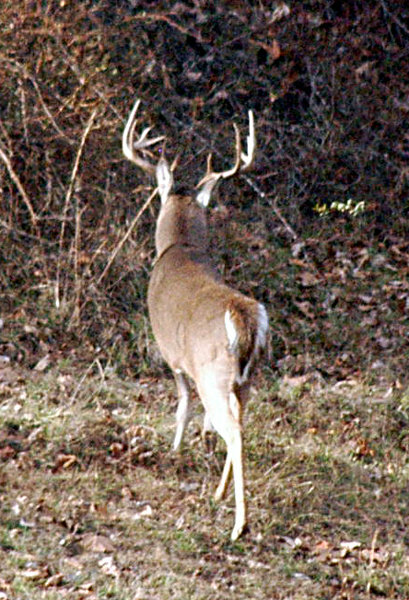 It turned its head and I saw it was huge, the same buck I saw the day before. So I pulled my gun up and my scope was wet and fogged up. I cleaned it quickly and pulled up again, only to notice the deer was moving and I had the scope set on the highest power. I saw brown fur and pulled the trigger! Dang it, I missed and because I didn’t take the moment (that I didn’t think I had) to readjust the setting! Needless to say, I kicked myself all the way to the house to find out I had put my contact lens in backward. So two lessons learned and a 10 point was still running the hills. The lesson here is, that at 52 years old, I still get excited, even after harvesting close to 100 deer in my lifetime, each one brings something a little different each hunt. Also, missing is still part of hunting. You will never get every thing you shoot at. I had a guy tell me once, I have taken every deer I have shot at. I told him he needs to keep that to himself, because being cocky and thinking you are a great shot will come back in a big way. And of course it did, he went turkey hunting, had a nice gobbler 15 yards away and missed. I didn’t let him live that down, nor should I! With all of this being said, the one thing to take from all the jibberish I just wrote, is go out, enjoy the outdoors, make memories with your family and tell tall tales about the one that got away. Next year at this time, I will be back in West Virginia in my old hunting grounds and filling my tags. I sure do look forward to that! Best of luck this hunting season and I hope that the your aim is steady and your freezer gets filled. Note: I really like the app called Prisma, turns a normal photo into a work of art. As you can see from some of the photos above.